One year after the Community Foundation contracted Dr. Sarah GiaQuinta to serve as the director of the Community Health Improvement Plan for Children (CHIP) the community health initiative is getting a new name. 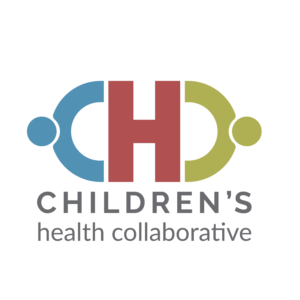 To more accurately reflect the role CHIP will play on a move forward basis, the program has recently been renamed Children’s Health Collaborative (CHC). Over the past 12 months, Dr. GiaQuinta’s work has focused on incorporating local pediatric health data and community stakeholder input into the original strategic plan – a plan facilitated by Allen County Health Commissioner Dr. Deborah A. McMahan, MD – and identifying four key focus areas for 2018. As a next step, the Children’s Health Collaborative will convene a group of local experts to review pediatric health outcome data with the intention of using that data to identify 1-2 specific goals for each of the four focus areas. 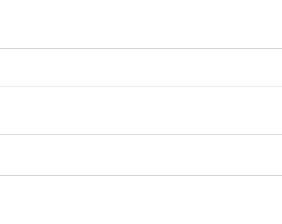 The over-arching vision for CHC is to be a conduit that works collaboratively among local organizations to improve health outcomes for all children in Allen County. 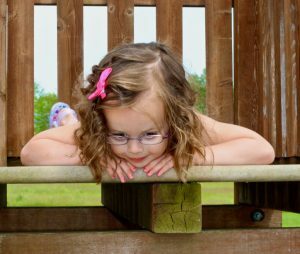 Children’s Health Collaborative will play a vital role in identifying collaborative strategies and solutions to needed systems changes that can make a long-term and sustainable impact on improving the health of children in Allen County. 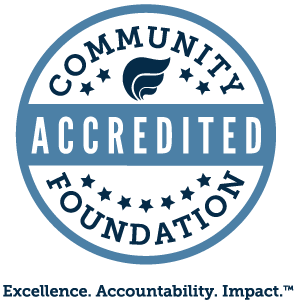 The Community Foundation is proud to be the lead funder of this innovative and collaborative community health initiative. If you would like to learn more about CHC, including how you can get involved or how to make a charitable contribution from your fund to benefit children’s health in Allen County, please give us a call! 20% of children in Allen County are living below the poverty line.